Our state of the art onsite glazing facility features top quality Huvitz glazing equipment that allows our lab technician Steve Bailey to produce your spectacles to the highest possible standard. He glazes virtually all our spectacles including the Lindberg rimless and horn ranges. 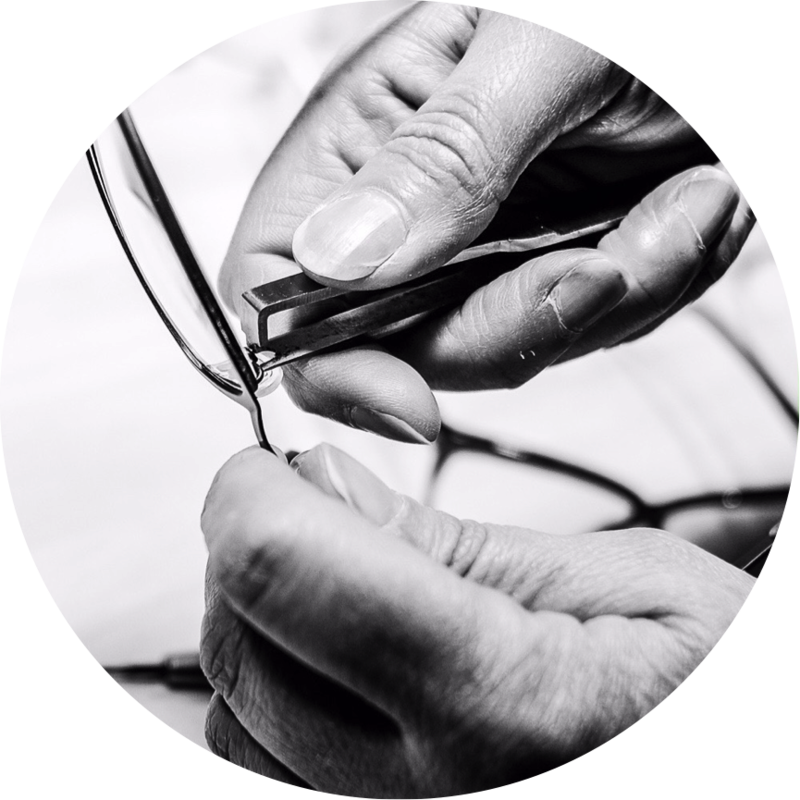 Steve keeps an extensive range of multicoated single vision lenses in stock but bespoke lenses need to be ordered in semi-finished form before completion of your spectacles to Steve's exacting standards.